Its Christmas time! Here is Harry’s collection of some different Twas The Night Before Christmas. The Flymall team had their annual Christmas cookie baking party. 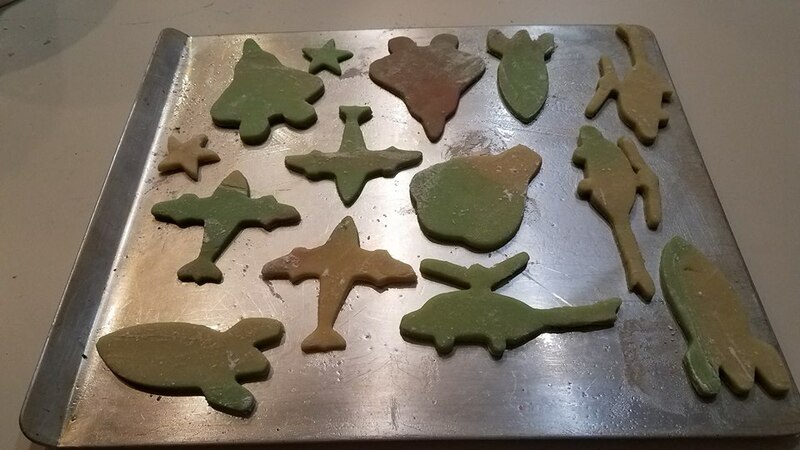 Complete with aviation themed cookie cutters. Look at all of the cookie cutters. 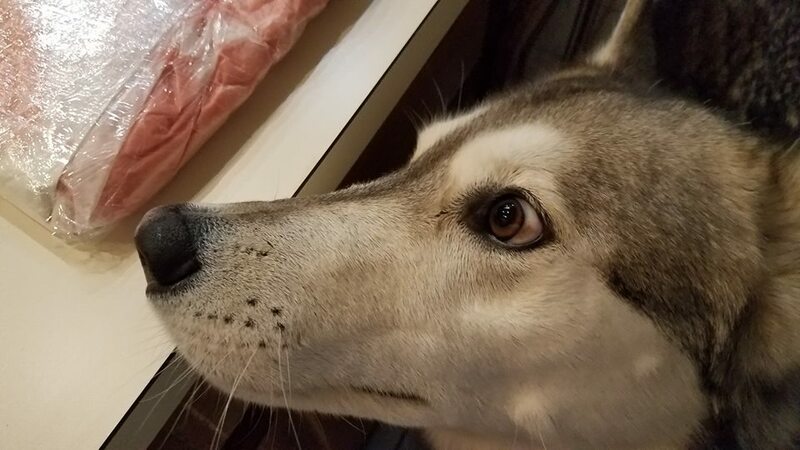 Jett was trying to steal some of the cookie dough. Click here for more pictures of the annual Christmas cookie baking party. 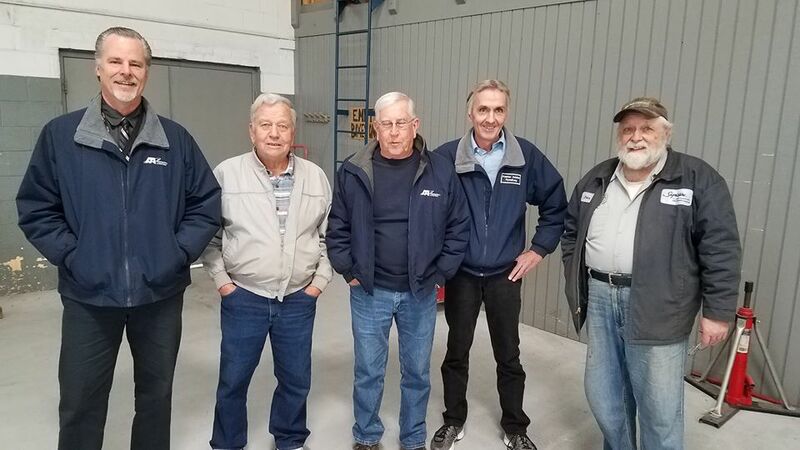 Achievements & Special Recognition: As Harry has been busy studying for the Designated Pilot Examiner course in early 2019, Harry & Pat have both become FAAST Team Reps with the Baltimore FSDO. Two wrongs don’t make a right. But two Wrights made an airplane. December 17 1903. 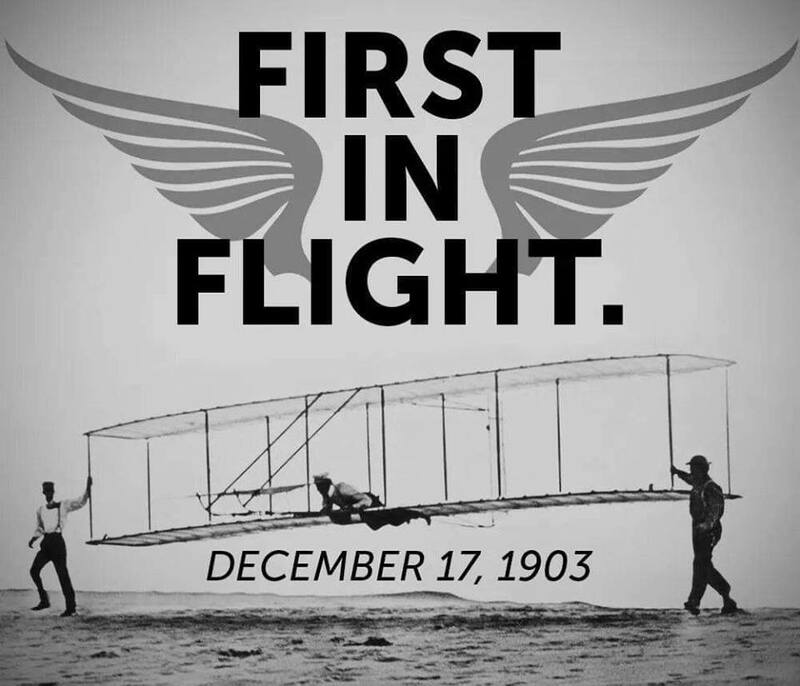 Orville and Wilbur Wright accomplish the first heavier-than-air machine flight with their 120 ft, 12 sec flight at Kitty Hawk, NC. 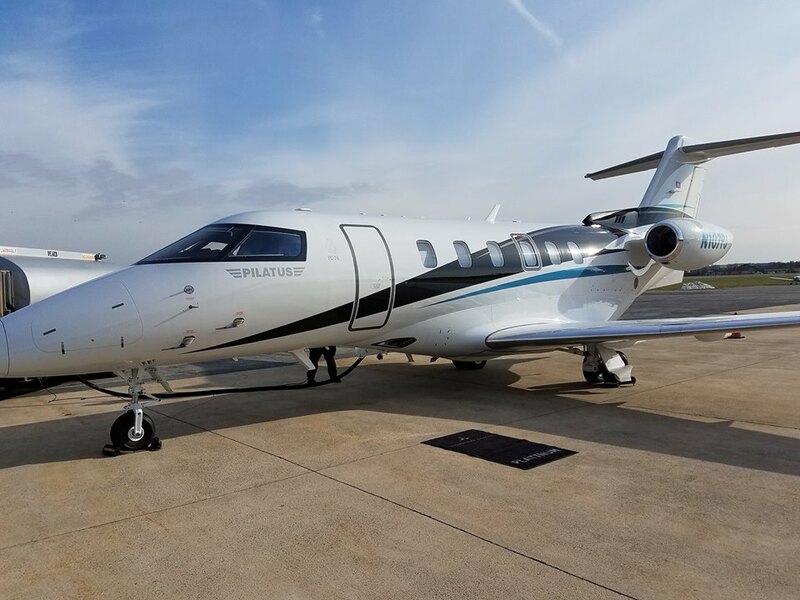 Four more flights were accomplished this day with the longest being 59 sec and covering 852 ft.
Aviation/Aviators in the news: The Flymall team saw a new Pilatus PC24 on the ramp at the Frederick Municipal Airport. An old flight instructor friend of Harry’s was demoing the aircraft to a client and gave the team a tour. Click here for more pictures via a Facebook album. 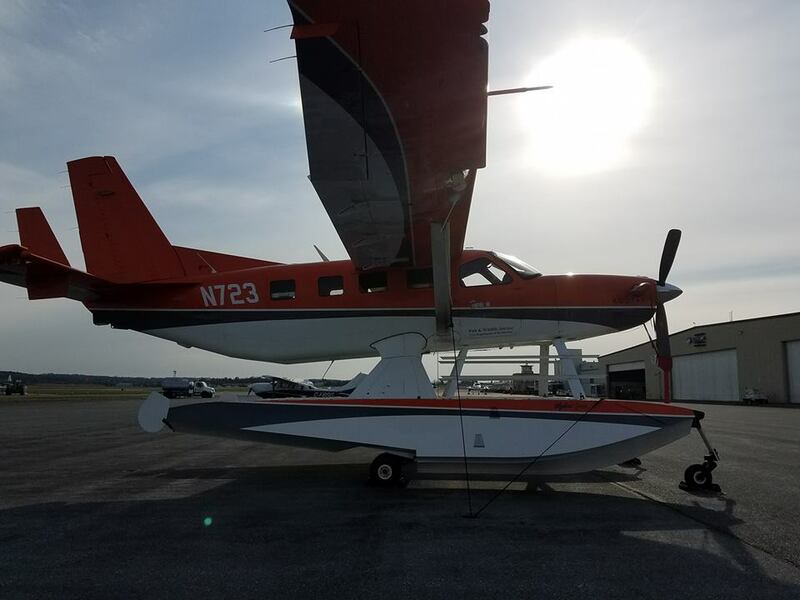 After touring the PC24 the team did some sightseeing around the airport and saw this Kodiak on floats looking very stately with the sun glowing through the clouds on a December afternoon. 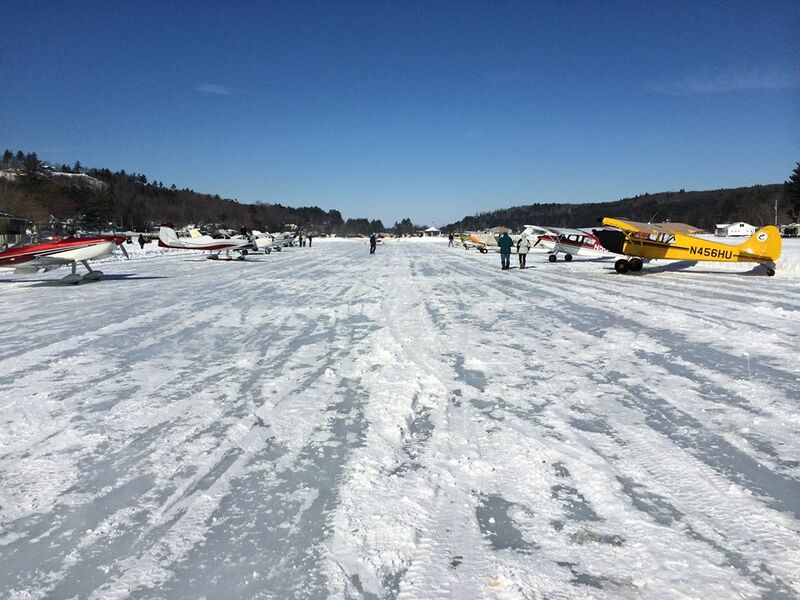 With winter upon us the Alton Bay Ice Runway will be open soon. The only official ice airport in the continental United States. Click here for their Facebook page. Growth at KFDK. 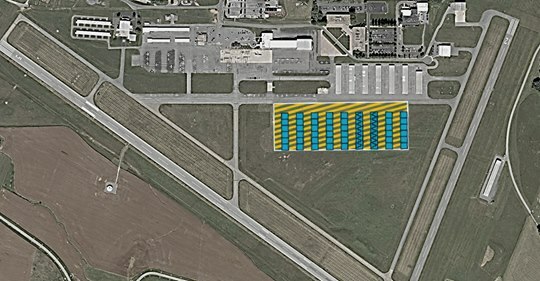 The City of Frederick has awarded the lease of a 620,000 square foot site at KFDK to AOPA for the development of a hangar complex consisting of up to 194,400 square feet of general aviation aircraft hangars. Speaking of Frederick Airport. 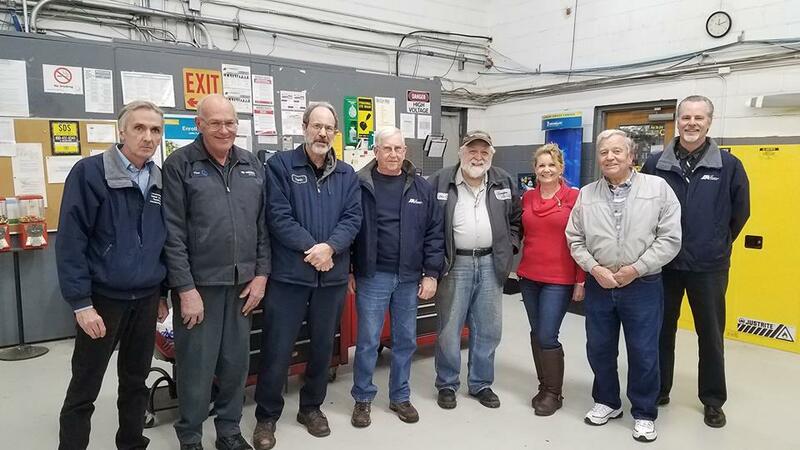 A casual lunch with Harry and Mr. C. turned in to a mini Frederick Aviation Reunion. And the group got bigger and bigger as we chatted in the hangar. Click here for more pictures from the gathering. Click here for Harry’s Frederick Aviation page on the Flymall. Car/Motorcycle Show News: Visit our events calendar for up to date car show news and events. Click here for information on Harry’s Laytonsville Cruise In. There are still many car shows throughout the winter months, so check our calendar often for updates. Barn Finds/Hangar Finds: Many a car enthusiasts dream of finding an old gem in a barn. Well here is a barn full of old muscle cars just waiting to be restored. Click here for the full story on BarnFinds.com. 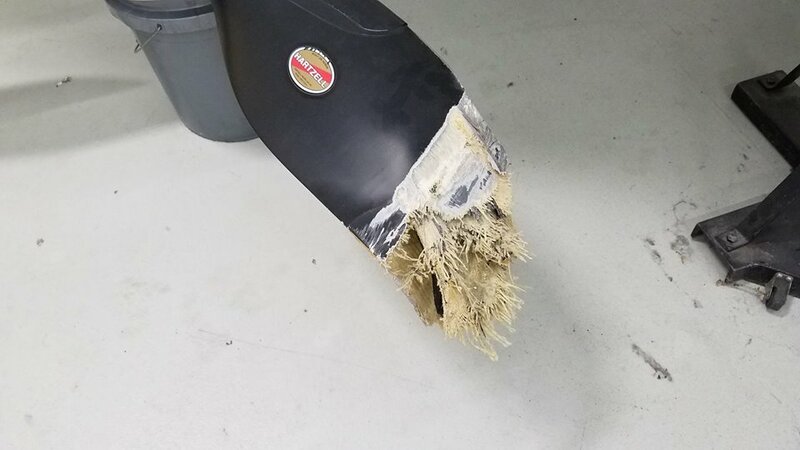 CFI/DPE Notes: This prop is from a Cirrus. Folks, the nose wheel is not a landing gear. 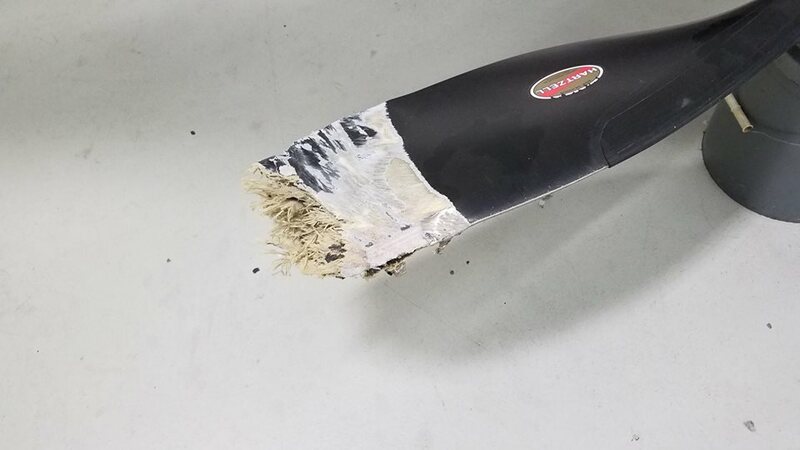 This guy hit so hard he folded the nose wheel back and it came through the floor near the pilots feet. 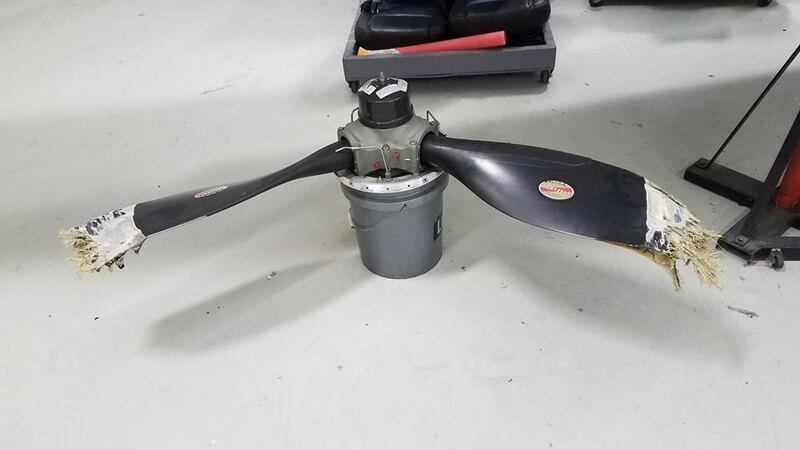 The propeller nearly cut the pilot’s leg off. Weather in the news: 2018 has went down as the wettest/most raining year ever. And December was no exception. Here is a snapshot of a December 9 2018 storm. 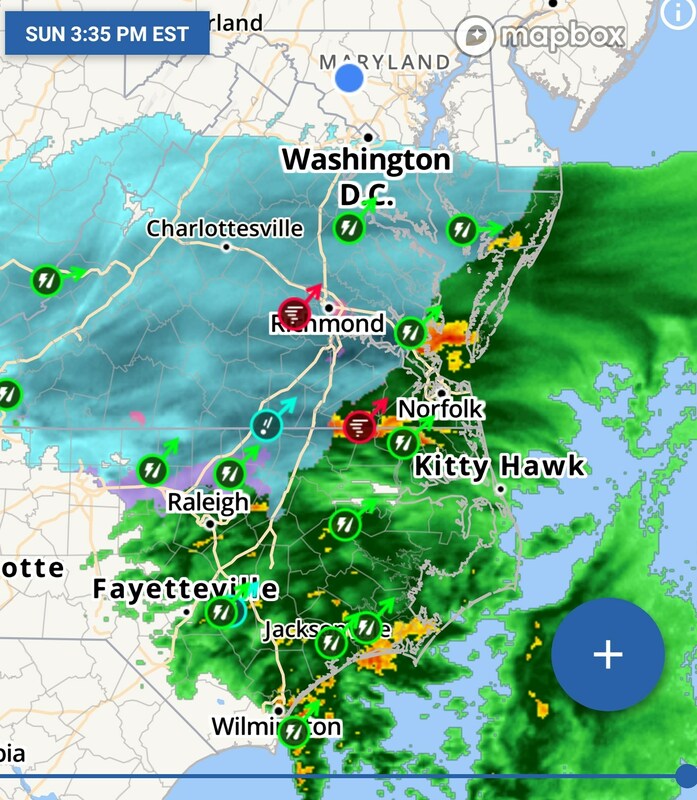 Every type of precip was is this storm. Speaking of records, here are some interesting facts on the Tornado outbreak of 1974. The 1974 Super Outbreak was the second-largest tornado outbreak on record for a single 24-hour period, just behind the 2011 Super Outbreak. It was also the most violent tornado outbreak ever recorded, with 30 F4/F5 tornadoes confirmed. From April 3 to 4, 1974, there were 148 tornadoes confirmed in 13 U.S. states and the Canadian province of Ontario. Three Wheel Association (TWA): Toyota SkyDrive flying car (pictured below). Its electric and its a three wheeler. Here is a short YouTube video for more information. 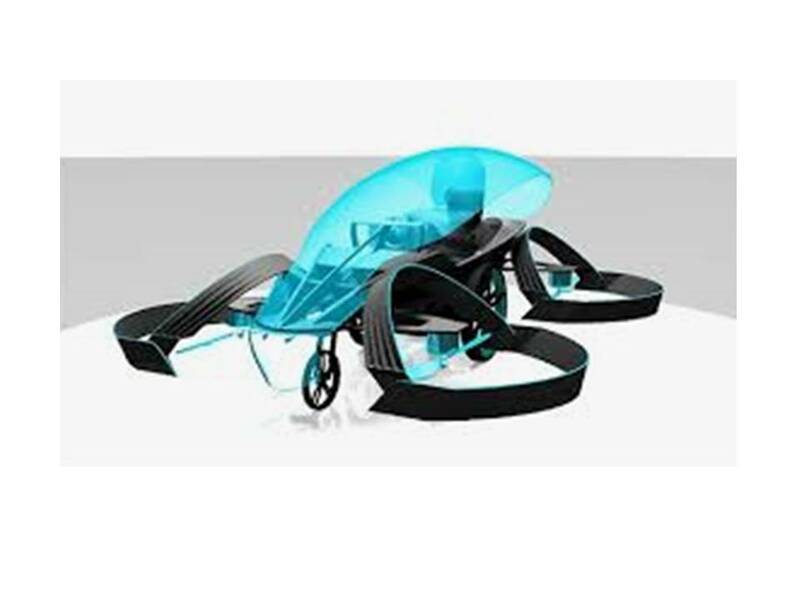 Click here to visit Harry’s Flying Car page on the Flymall. Visit the TWA page on the Flymall for updates and info on the Three Wheel Association. Prototypes: This section also has ties with our “Animals in the headlines” for this month. This month in our prototypes we’re featuring Frank Christensen and his aircraft design. Christen Industries founded by Frank Louis Christensen in the 1970s. Click here for more info. Ever wonder why the Pitts Special and Christen Eagle looked so much alike? Follow the link here to learn why. 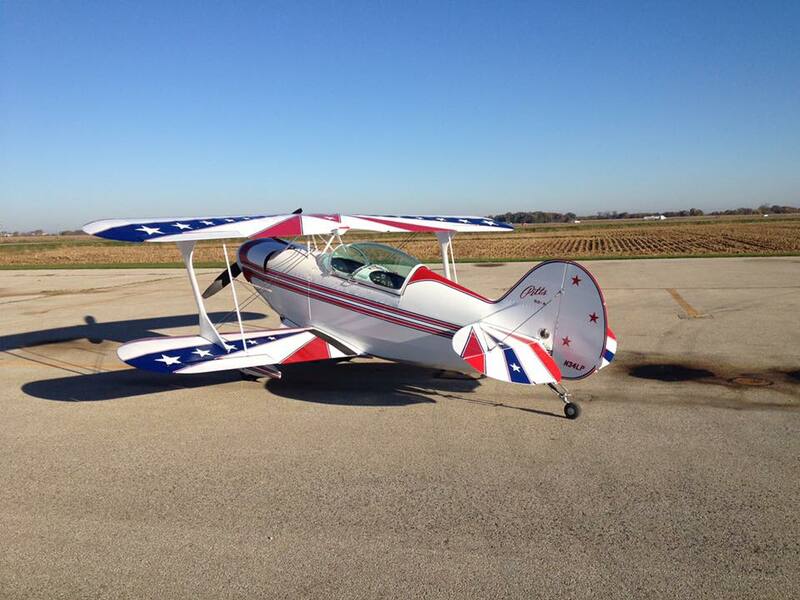 Ira Walker is an expert on the Pitts and Christen Eagle aircraft. Click here for more info on Ira and his company Walker Aviation. Animals in the headlines: This month for our “Animals in the headlines” let’s see if our readers can pickup on what these two pictures have in common. No Comments - Share this on Facebook or Twitter. By submitting a comment here you grant Flymall a perpetual license to reproduce your words and name/web site in attribution. Inappropriate or irrelevant comments will be removed at an admin's discretion.